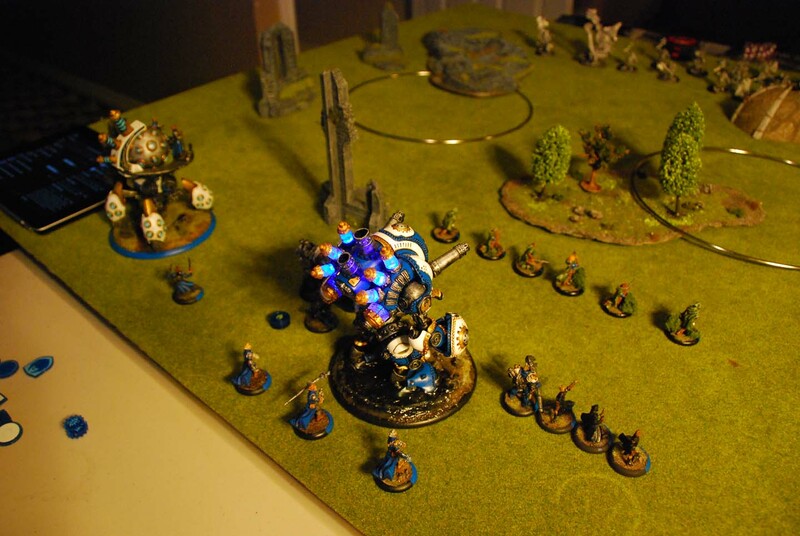 Tournament Podcast 002 – First Tournament with Protectorate: Will Everything Burn? So on Saturday, Aaron, Nick, Adam, Kassem, and I attended a tournament. Well… actually, Aaron had to cancel to keep an eye on his sister while his parents are vacationing. So Nick, Adam, Kassem, and I attended the tournament. Well… actually, Nick’s girlfriend had to go in for surgery on Friday, so he was at the hospital being a good partner. So Adam, Kassem, and I attended the tournament. Well, actually, Adam had plans that afternoon and was worried that the tournament would run past 4pm. Which left Kassem and I attending the tournament. But the two of us did! And it was awesome! And now you can read about my exploits and laugh at my misadventures! We decided to throw together a quick “Tournament Podcast”, which you can listen to! It’s basically just Kassem and I regaling Nick and Aaron with our tournament stories, and Nick and Aaron mocking the SNOT out of both of us for it!